This position carries a significant amount of responsibility and commitment but is also incredibly rewarding. Our patrol deputies live in the areas they serve and are committed to keeping our communities safe, enjoyable places to live. We look for individuals of good character who are dependable, reasonable, knowledgeable, and who are skilled communicators. We rely on members of the community who have what it takes to join us in making a difference. Do you have what it takes? Working in the Cache County Jail is a rewarding and challenging profession. Where patrol deputies are routinely seen throughout the valley, the deputies in the jail division serve behind the scenes in an equally critical role to provide community safety. Every day they work to provide a safe and secure environment for some of the most challenging members of the State of Utah. 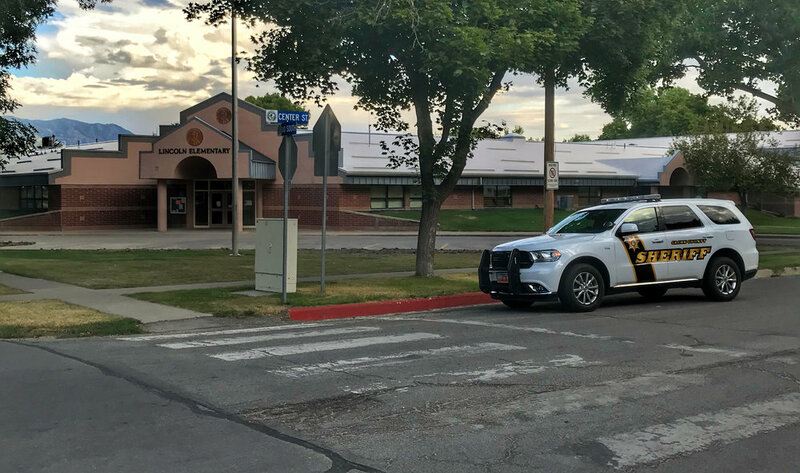 These individuals, while varying in their origins, all present a wide variety of challenges for a Cache County Jail Division Deputy. These deputies serve a wide variety of roles that go far beyond the description of “corrections deputy”. The day of a corrections deputy may vary wildly from dealing with angry individuals who refuse to follow the rules obeyed by normal citizens to being a role model giving support and advice to someone trying to better themselves. Correction deputies become some of the best communicators and acquire crucial skills that will help them throughout their entire career. These different positions provide a variety of job assignments to keep a person interested and learning for many years. If working in a challenging environment while providing the needed security to our community sounds like an interesting career, then working in the Jail Division is for you!